Fun Tiles in Mahjong Trails - Mahjong Games Online Free - Join Now! There are lots of tile styles in this amazing game, but these cute animals have to be one of my favorite ones. There are lots of tile styles in this amazing game, but these cute animals have to be one of my favorite ones. 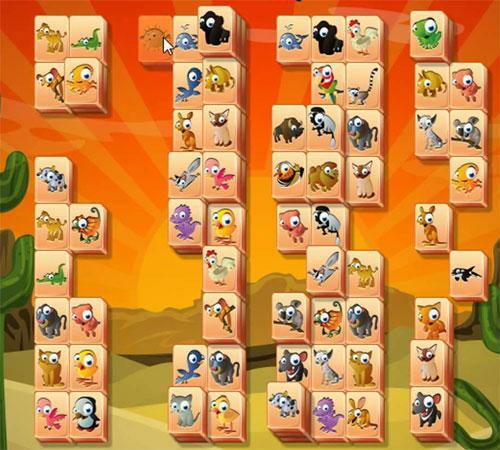 With fun faces and a really nice style they are great to play with, also they can make a nice change when you try to find the matching animals rather than the regular tiles. For these fun changes and much more exciting gameplay come in and try Mahjong Trails.